When you Register Online you will automatically be entered into the Doorprize Draw and receive your FREE Digital Conscious Living Magazine and special offers from our exhibitors. Please print the ticket or show the ticket on your mobile device at the entry. 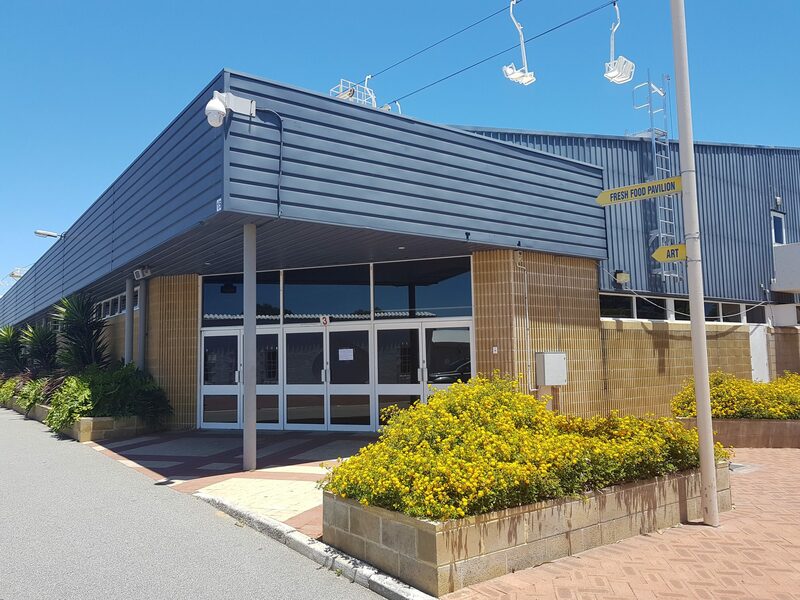 The Silver Jubilee Pavilion in the Showground Exhibition Centre is located in the Claremont Showgrounds easily accessible by rail, car and bus. Train services on the Fremantle Line stop at the Showground Station or you can stop at the Claremont Station which is a short walk to the Showgrounds.